The end of Omar al-Bashir’s 30-year rule provides a momentous opportunity for Sudan to put respect for human rights and rule of law at the center of its transition, Human Rights Watch said today. 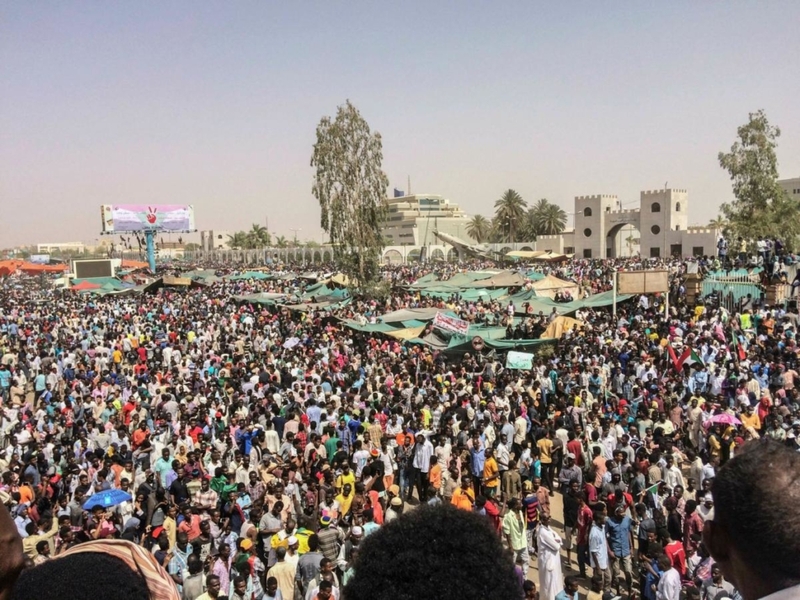 Sudan’s authorities should heed the peaceful protesters who for months have been calling for “freedom, peace, and justice” and immediately introduce reforms to help end decades of abuse and to protect human rights and the rule of law. Sources: Human Rights Watch , . Image sources: , .